First Kids is an exciting place where children will have a blast while they experience a loving God. Every super fun activity throughout the year is specifically and intentionally planned for your child to connect with peers, develop friendships with godly leaders, and most importantly, engage in a personal, growing relationship with Jesus Christ while they are young (1 Timothy 4:12). Click the picture for more information on Faith Path. 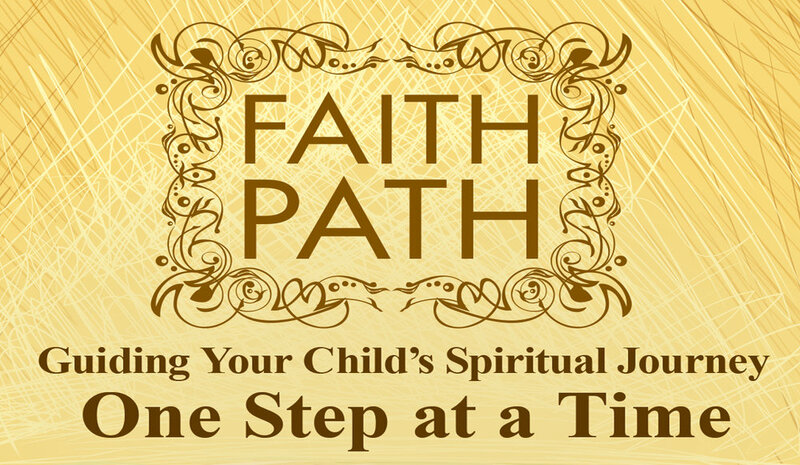 The Faith Path exists to partner with you as you guide your child’s spiritual journey one step at a time. Age-appropriate kits help you leverage the best faith formation strategy for your child’s stage of development. Pick up an Overview Kit, beginning September 24th, to help you determine which milestone fits your child.